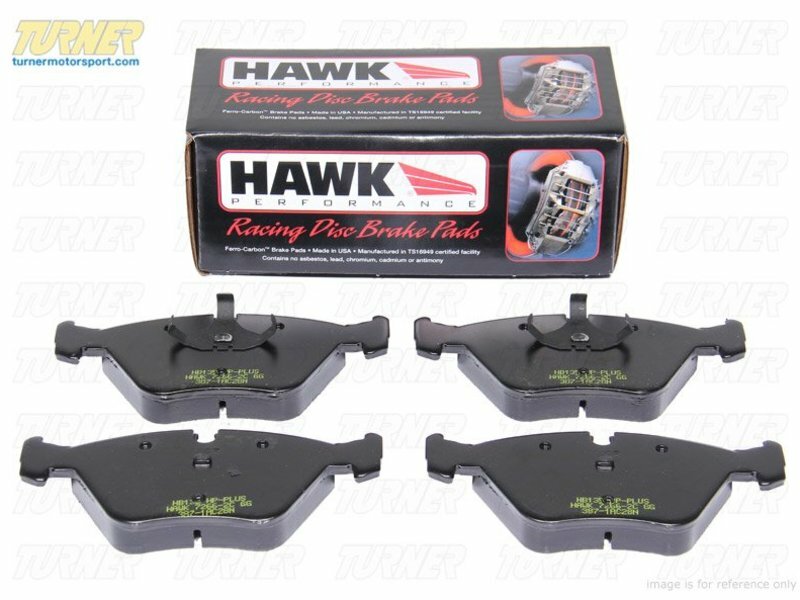 The Hawk HT10 compound combines the high torque levels of the aggressive Hawk Blue with a revised friction compound that makes it easier to modulate and wears nicer on rotors. The HT10 remains consistent over a wide range of temps and can even work when cold. It's been a popular pad for racers looking for the performance of a Hawk Blue but is not as harsh on rotors. FRONT SET of Hawk HT10 Racing brake pads.